R2R Ambassadors will represent a cross-section of service providers relevant to race related initiatives. Disclaimer: This is not an endorsement of the organization being given the title of R2R Ambassador. R2R Ambassador is recognition given to those service providers who have met the minimum requirement to qualify and who are deemed to have the knowledge to facilitate enrollment of buildings and leased spaces in to the race2reduce program. BOMA Toronto, its staff, officers and directors, its program partners and sponsors make no representation or warranty, expressed or implied, as to the quality of service, competencies or the reputation of the R2R Ambassador. Readers who may subscribe to the services of R2R Ambassadors are urged to make informed decision based on their own business practices. 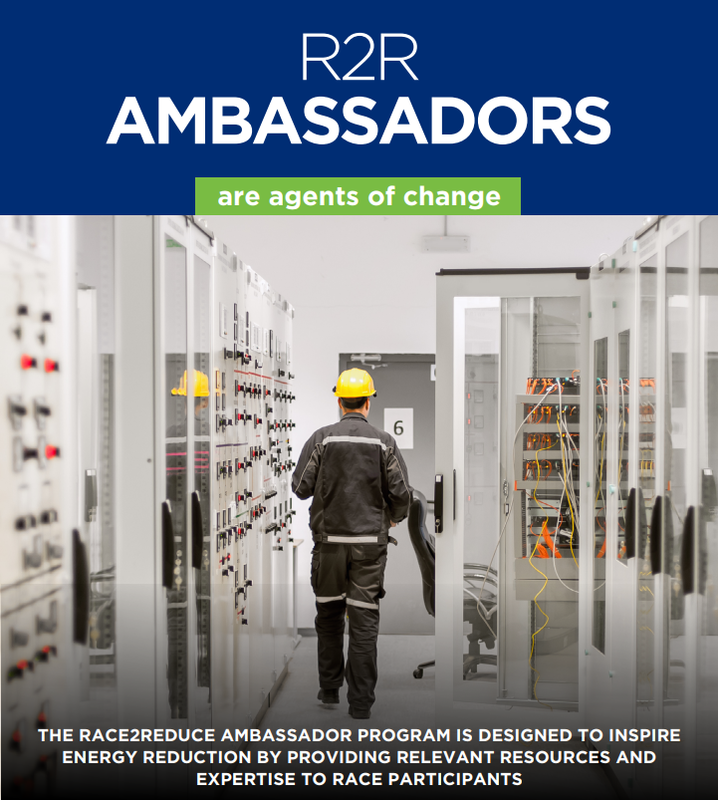 BOMA Toronto, its staff, officers, directors, its program partners and sponsors assume no liability for damage or loss arising from the use of information contained in the R2R Ambassador program. BOMA Toronto is not providing investment, legal, tax or technical advice. We are not holding ourselves out to be or representing ourselves as persons who may practice law, provide legal or technical services.